size : 90*90mm Center hole of blade 32mm Round bar max. size 35*35mm Maximum clamp opening 120mm Square bar max. Our Fully Automatic Cold Saw Machine is mostly used where high accuracy & high production is required. 45Degree Aluminum Profile Circular Saw Cutting-Off Machine Main Functions and Characteristics : For UPVC and aluminium profile & Frame cutting. 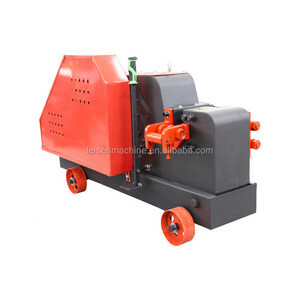 Alu-alloy multi-function single head saw Operate and maintain easily and conveniently. 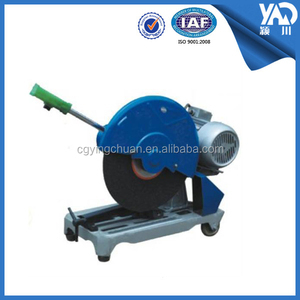 It is suitable for cutting aluminium ,copper ,plastic and carbon fibre material. 11 YRS Beijing CONET Science Technology Co., Ltd.
11 YRS Jinjiang City Chaojun Machine Co., Ltd. 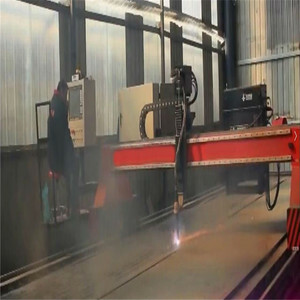 Features: 1.The Square round LF60M laser iron sheet pipe cutting machine structure is welded, stable performance, to ensure the stable operation 2 . 4 Square round LF60M laser iron sheet pipe cutting machine High quality, high efficiency fiber laser generator, low processing cost, saving help energy conservation and environmental protection. 5. 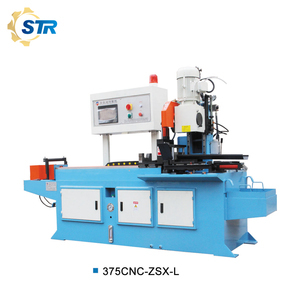 Square round LF60M laser iron sheet pipe cutting machine Automatic chuck the front and bottom, easy to feeding, designed for saving material. 6 . Process Capability is the measured, built-in reproducibility of the product turned out by the process. Statistically determined limits are compared to specification limits to decide if a process can consistently produce acceptable product. Process capability is best established through closely monitored testing and recording of data over a set period of actually production. DTQ-5 cut off machine Application DTQ-5 low-speed precision cutter is applicable to accurate cutting of hard materials, especially to high-value fragile artificial crystal. There are four kinds of fixtures, so the processed workpiece can be cut at the optimal angle. 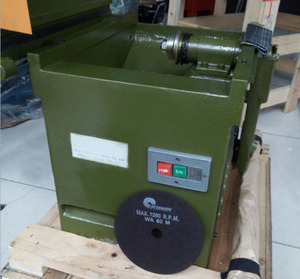 The spindle has high accuracy of operation, the horizontal feed position of the processed workpiece can slightly be adjusted, and the machine can be power-off automatically after cutting is finished. 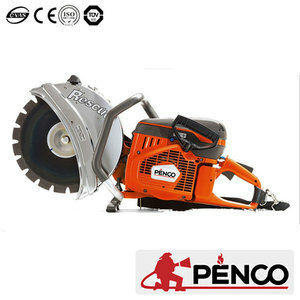 Also can cut wood, meat,stone and other materials by changing to special saw blade . Band saws are a cost effective way to cut different material in many different shapes. W ith advanced technology and competitive prices, our products sell well in China as well in the world . chamfering machine GD-300 PRACTICAL A. SIMPLIFIED OPERATION. C. FEATURES FOR - 1. Simplified operation, suitable for unskilled personnel. 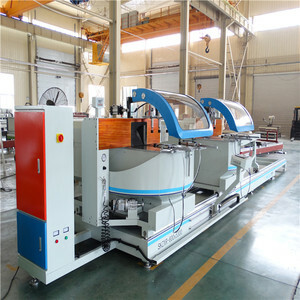 Alibaba.com offers 23,819 cutting-off machine products. About 2% of these are tile making machinery, 2% are other metal & metallurgy machinery, and 1% are paper product making machinery. A wide variety of cutting-off machine options are available to you, such as granules, sheet, and profile. You can also choose from straightener & cutter, other. As well as from roof, industrial, and floor. 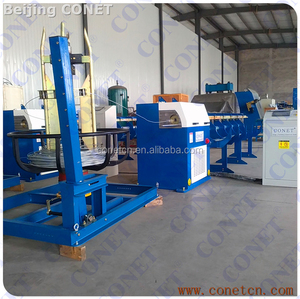 And whether cutting-off machine is free samples, or paid samples. 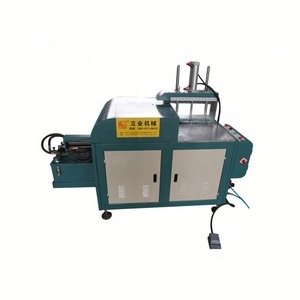 There are 23,819 cutting-off machine suppliers, mainly located in Asia. The top supplying country is China (Mainland), which supply 100% of cutting-off machine respectively. 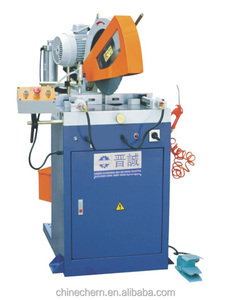 Cutting-off machine products are most popular in Domestic Market, South America, and North America. You can ensure product safety by selecting from certified suppliers, including 9,190 with ISO9001, 1,482 with Other, and 440 with ISO14001 certification.